 FM Approvals has been notified by Emerson Process Management of a potential safety concern involving a limited number of FM Approved Rosemount 8711 Magnetic Flowmeters shipped between August 17, 2005 and December 9, 2010. Technical Support can also be attained via e-mail by contacting flow.support@emerson.com. Rosemount 8711 Magnetic Flowmeter Sensor. Rosemount identified a manufacturing nonconformance potentially affecting 8711 products manufactured between August 17th, 2005 and December 9, 2010 for a Class 1 Division 1 hazardous areas only (as identified by option code E5 in the model number). Rosemount determined through internal testing the encapsulation method used in the 8711 sensor manufacturing process during this time period did not consistently meet the protection requirements for a Class 1 Division 1 hazardous area. Rosemount 8711 Magnetic Flowmeter Sensor with E5 Option on Label. Rosemount has issued a safety notification regarding FM Approved 8711 sensors with the E5 approval option when installed in a Class I, Division 1 area. The letter below was sent to all customers who have units covered under this safety notification.